Camcare is a partner with Kew Rotary Club in this bi-annual event and receives a portion of the money raised to support our service delivery in the City of Boroondara. 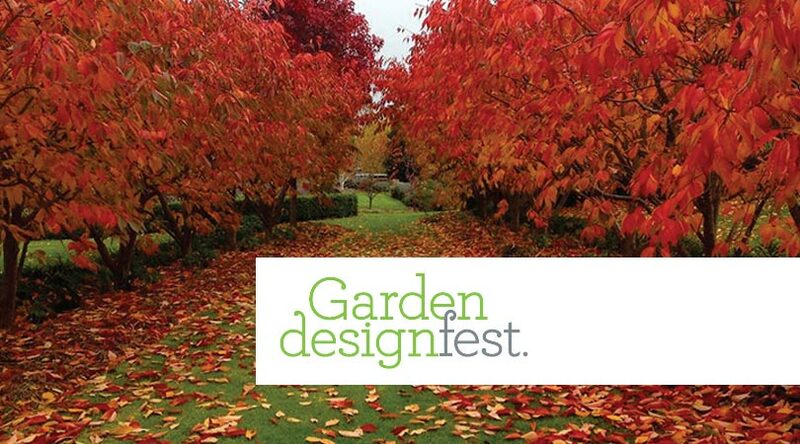 Garden enthusiasts from all over metropolitan Melbourne and rural areas come in their 1000s to this event which sees magnificent private gardens designed by garden designers open to the public for the weekend. Visitors can speak with the designers while viewing the gardens.